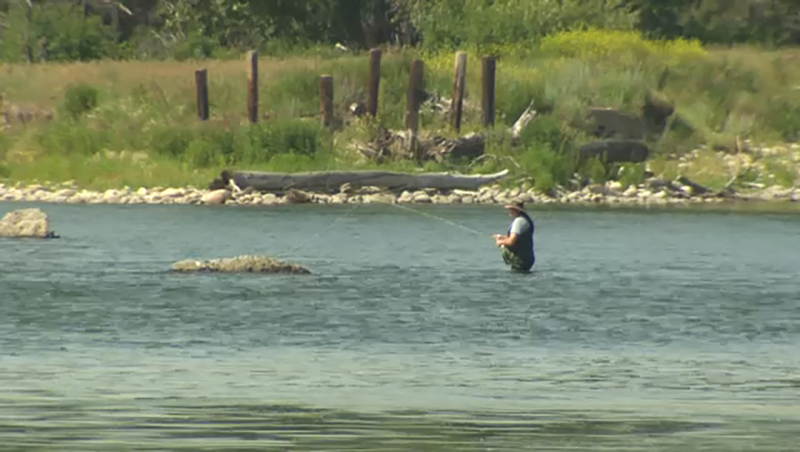 The Bow River is considered to be one of the world’s best fly-fishing destinations and a new plan from the province will boost access to the river for anglers while protecting its fishery and ecosystems. The goal of the Bow River Access Plan is to improve entry to the river for anglers and recreation users, reduce site impacts and user conflicts and improve tourism and education opportunities. 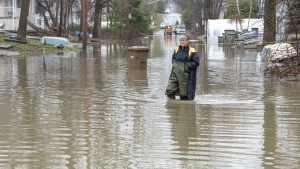 The province announced on Tuesday that it was investing $2 million in the project, which will see a 52 kilometre, connected river access network established to make it easier for people to use the river. Five access points have been set up along the river from Calgary’s Fish Creek Provincial Park to Wyndam-Carseland Provincial Park. “The Bow River is a world-famous fly fishing destination and a popular waterway for rafting, tubing, swimming and canoeing. I’m proud our government is supporting Calgary’s angling community by providing long-term, sustainable and enjoyable water-based recreation opportunities. This plan will increase tourism in what is already one of Alberta’s premier regional destinations,” said Shannon Phillips, Minister of Environment and Parks in a release. Upgrades to kiosks and signage have already been done and a new washroom facility was built at McKinnon Flats. The access road to McKinnon Flats was rebuilt and parking at Johnson’s Island has also been improved. The province says the plan will increase opportunities for local guide, fishing and outfitting businesses and includes measures to protect the health and sustainability of the Bow River and its ecosystems. For more information on the Bow River Access Plan, click HERE.